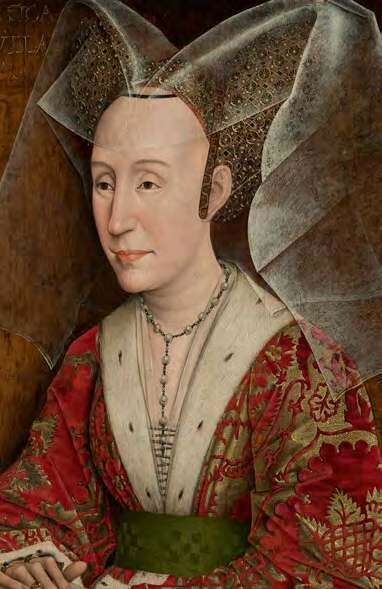 Mary of Guelders was brought up in the wealthy and sophisticated court of the duke of Burgundy, and her marriage to James II is indicative of the Scottish kingdom’s confidence and outward looking attitude. 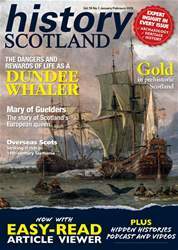 Mary was consort of Scotland from 1449 until the death of James II in 1460. Outliving the king, she sought a political role in the minority government of her son, James III, and, unlike Joan Beaufort before her, successfully acted as the leading igure therein. Yet early Scottish historians were reluctant to acknowledge Mary’s political abilities, and as recently as 1974 the queen’s supposed love affairs warranted more serious consideration in undergraduate textbooks than her policies. Starting with the work of Norman Macdougall, the biographer of Mary’s son, James III, a more scholarly approach to Mary’s queenship has emerged, and it has been demonstrated that here was a woman capable of running a kingdom. Mary of Guelders was born in 1433 as the eldest daughter of Arnold, duke of Guelders and his wife Catherine of Cleeves. Catherine’s mother, and Mary’s grandmother, was Mary of Burgundy, sister of Philip the Good, duke of Burgundy. 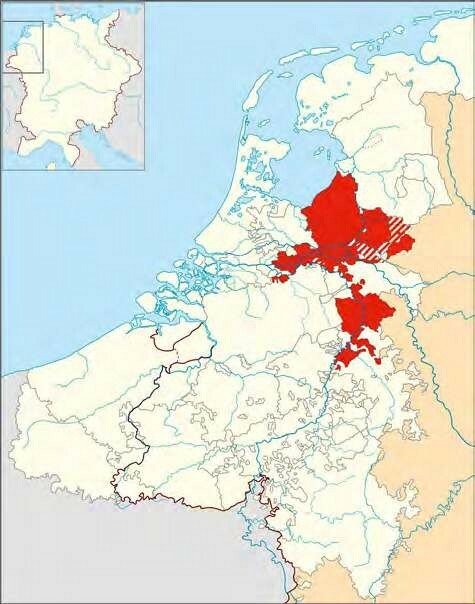 This made Mary of Guelders the great niece of Duke Philip, and it was this connection to Burgundy that strengthened her desirability as a royal bride. Duke Philip had no legitimate daughters of his own, and so used his nieces as proxy children, demonstrating a strong interest in their marriages. Mary travelled to the Burgundian court in 1442 when she was nine years old and remained there until her marriage to James II. This type of fostering of high status children into other noble houses was not uncommon, and acted as a way of maintaining links between families, and building and developing connections that might prove useful later in life. Mary herself would send her second son, Alexander, to the court of her father in Guelders to continue this tradition. Mary was educated in the household of the duchess of Burgundy, Isabella of Portugal. Isabella was an accomplished duchess who acted as regent for her husband, the duke of Burgundy, when he was absent, and maintained influential networks throughout Europe. Isabella also acted as her husband’s representative during high level peace conferences, such as that of Arras in 1435, and she participated in the negotiations that led to an Anglo-Flemish truce in 1442-43. 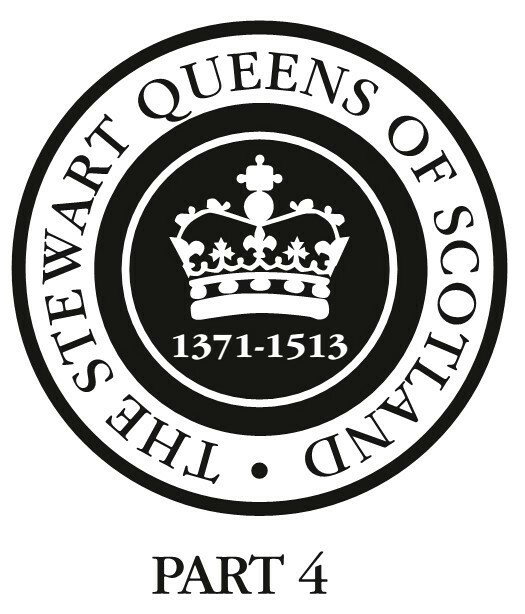 Mary’s upbringing in Isabella’s household ensured that she was highly educated and capable, and this education may well have assisted her during her time at the head of Scotland’s government.